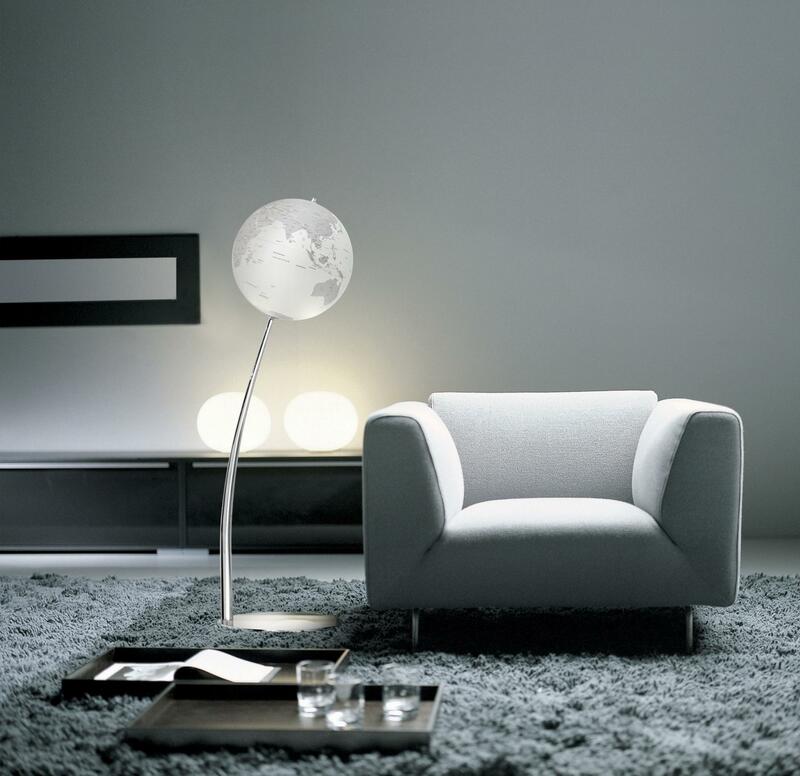 Obviously, the Chester refers to the famous chesterfield furniture, very high end and fit for glossy people. 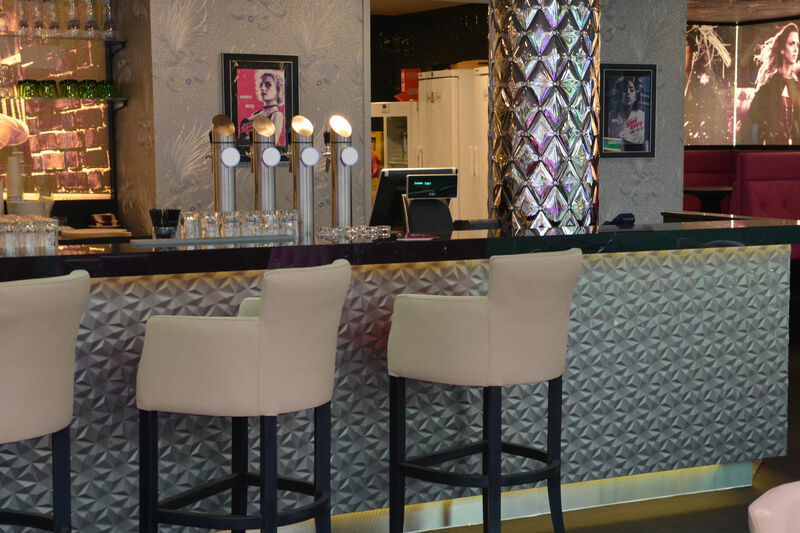 Designed for stylish places like bars, etc. 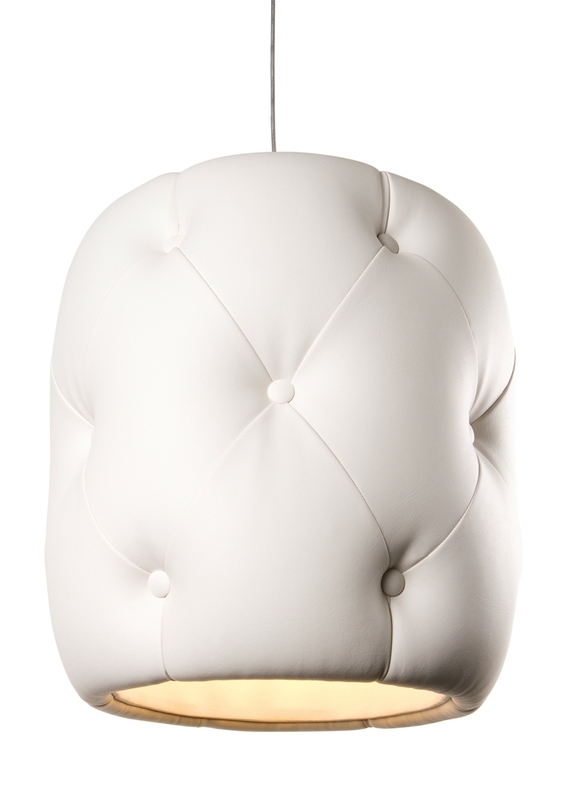 Available both as suspension and floor lamp.